Powerful noise control, unlimited style. Our designers and architects have converged their efforts on an affordable material that excels in NRC, while remaining versatile, customizable and next-level cool. Made from recycled, post-consumer plastics. Markets include education, corporate, commercial, hospitality, healthcare. 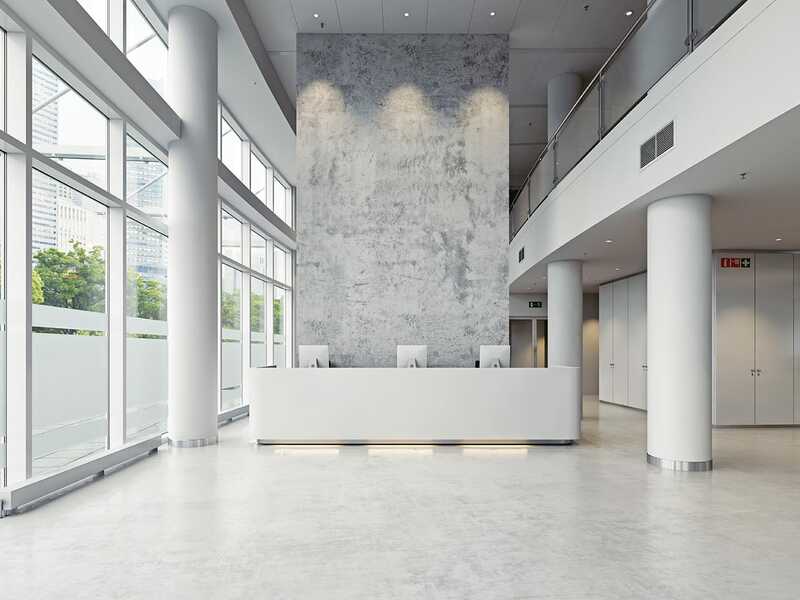 Soundcore® is a premium quality, decorative, cost-effective architectural acoustic solution with unprecedented versatility for walls and ceilings. Soundcore® blurs the lines between art and function to solve your design. Are you one of the homeowners looking to block out your noisy neighbors? Or are you one of the business-owners looking for an effective sound blocking solution for your retail, hospitality, office space? No matter whether you’re looking to bring some privacy in your residential or commercial space, we have something which will bring accurate and effective noise control measures in the setting- our range of CSI barrier acoustic panels. Panels which are fabric wrapped, these ones consist of two layers of fiberglass with the inclusion of sound barrier septum in between. One of the best ways to block and absorb sound, our CSI barrier acoustic panels have the ability to improve the acoustics of a space and at the same time block the sound transmission from one room to other. If you’re looking to create sound barrier walls or block noise in manufacturing facilities, factories, retail spaces etc, then these acoustic panels are all you need. Available in a range of colors, styles, sizes, patterns, finishes, thickness and noise reduction coefficient (NRC) ratings, we have acoustic panels which are effective sound control solutions and ones which will provide an upscale look in the setting till times to come. Perfect for installation in residential spaces and commercial spaces including schools, theatres, offices, hospitality spaces, retail, airports, studios, gyms, swimming pools, auditoriums, healthcare facilities, places of worship, conference rooms, and others, these barrier acoustic panels have an exciting and elegant look and will be an ideal partition for any space. Crafted from premium quality materials, our CSI barrier acoustic solutions have a highly premium and distinct look and will bring an effective acoustic performance to the setting. Easy to use, clean and maintain, our sound absorbers are lightweight, durable, free of harmful substances and chemical irritants and will give your space a highly exceptional acoustic performance. A great way to add sound blocking material without the need to reconstruct your wall assembly, our CSI barrier acoustic panels are best if you’re looking for reverberation and echo reduction solutions without much hassle.